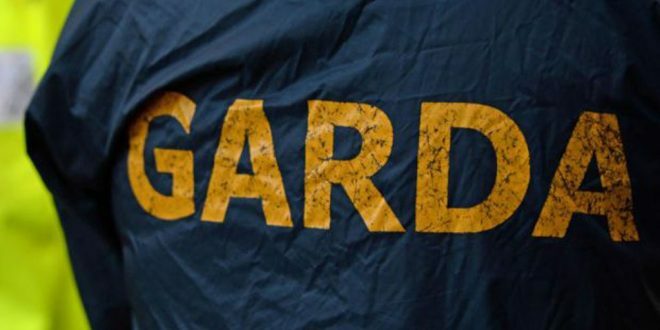 Gardaí investigating a fatal road traffic collision at Tubberyquinn in Ballyneety, Co. Limerick, shortly after midnight on Tuesday are appealing for witnesses. A 17 year-old male was fatally injured and three other males were injured ,one seriously, when the black Mazda 6, registered number 05 D 7435, they were traveling in, struck a ditch. 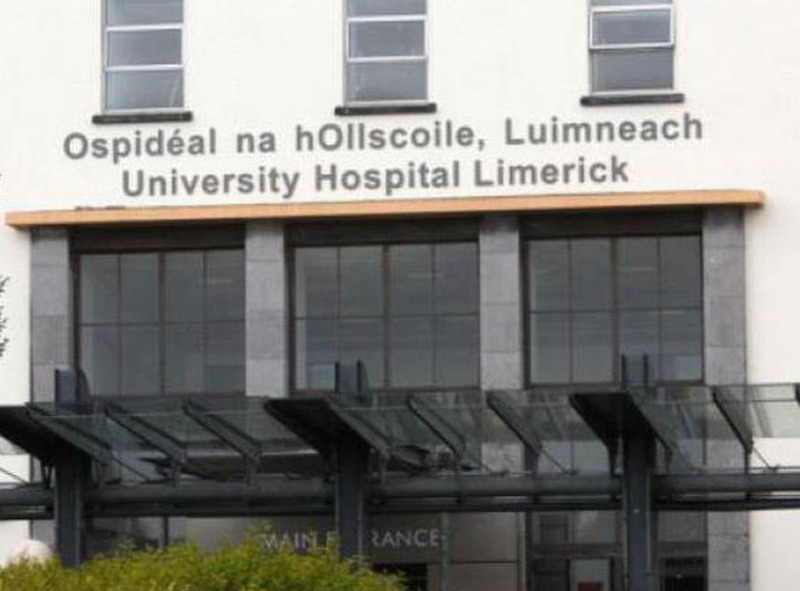 All three are being treated at University Hospital Limerick. The car was seen in the Childer’s Road and Roxboro areas in the hour before the crash. It then drove on the motorway and took the Dooradoyle exit. Gardaí at Roxboro Road Garda Station are asking witnesses, or anyone with information or who may have seen this car prior to the crash, to contact them on 061 214340.